I love Bruce Springsteen. And I'm not going to lie - at one time I thought I loathed him. Growing up a product of the MTV generation, I had him tagged as a dude who had some hits I kind of knew from the '70s, but for me, he was the guy in the tight jeans from Born in the USA, or danicing with Monica Geller in the "Dancing in the Dark" video. I had never given him much of a chance, until a good friend finally sat me down, and forced me to listen to Born to Run from start to finish. It changed my perception, not only of Springsteen, but of music in general. So, it was no surprise I immediately connected with The Gaslight Anthem a few years back when they released their debut record Sink or Swim - which channeled The Boss's New Jersey soul, but did it in a way that felt completely fresh and new. 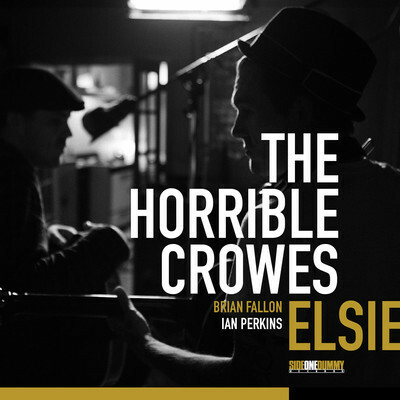 Now, Gaslight's leader, Brian Fallon, has put together a new side-project alongside longtime friend Ian Perkins called The Horrible Crowes. 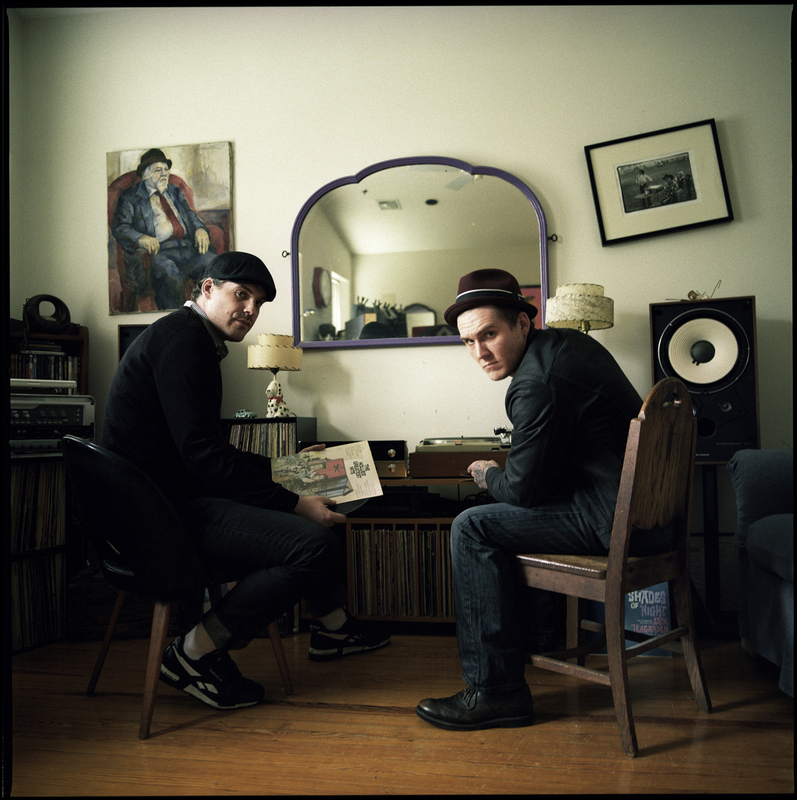 It's his lounge-friendly tip of the hat to the acts who have shaped another side of his musical vision, including SIC hero Greg Dulli, and the legendary Tom Waits. 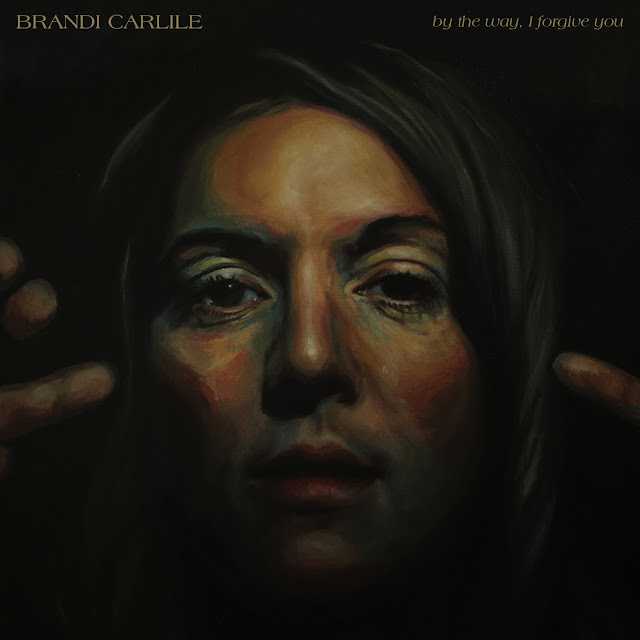 Our awesomely titled Jam of the Day, "Behold the Hurricane," is a soaring song about the ghost of a past love and the power that impossible-to-forget memories can possess. Its chorus is a stadium-sized chant, just asking for arms to be raised, while its soul is as intimate as those nights you sit with friends, drink, and play old rock records on your turntable. 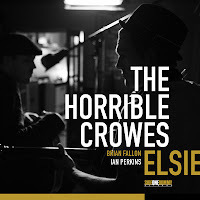 Listen to "Behold the Hurricane" below, and download another track from The Horrible Crowes, "Go Tell Everybody," for free here. Also, if you're feeling it, pick up their full-length LP, Elsie, at a local record store of your choice.